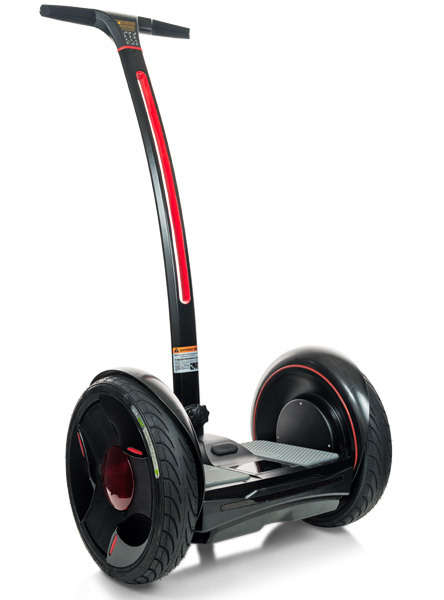 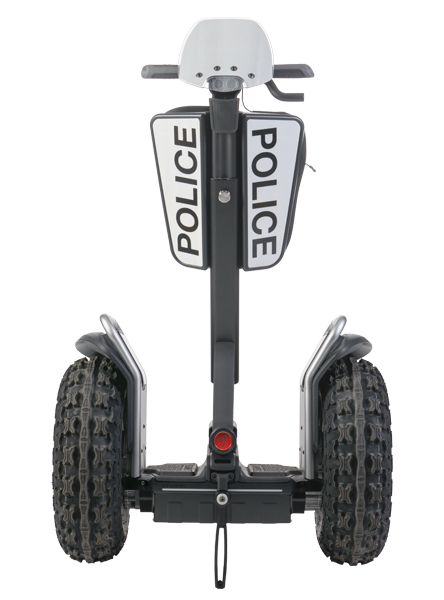 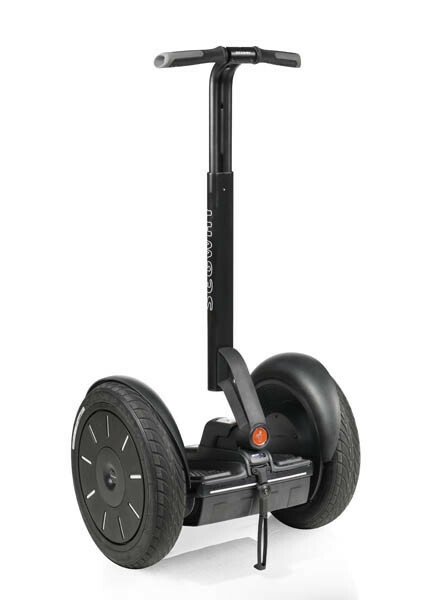 The Segway x2 SE Golf is the perfect solution for personal transportation on the golf course, offering excellent manoeuvrability and grip. 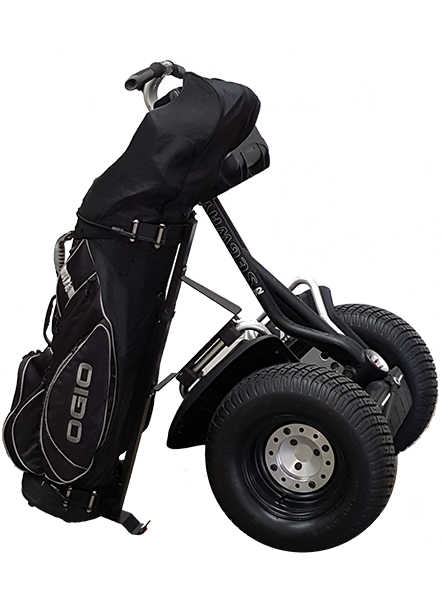 Gone are the days of having to use cart paths, now you can follow your golf ball whilst travelling down the fairway with your playing partners, making your time on the golf course even more enjoyable. 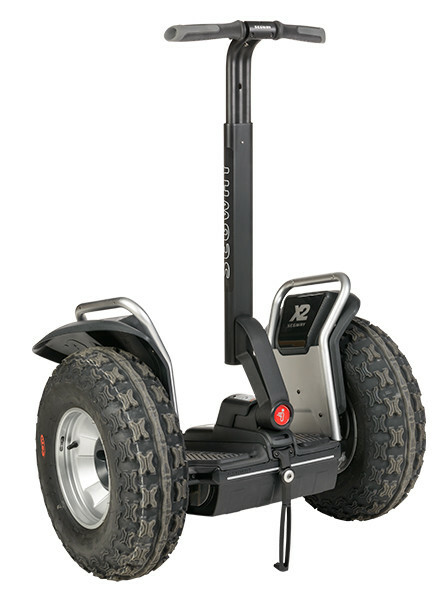 The turf tyre is compatible with manicured grass and is accepted by green keeping associations.